Great Spencer-Rowan County Neighborhood Location! Easy access to City of Salisbury, High Rock Lake and I-85. 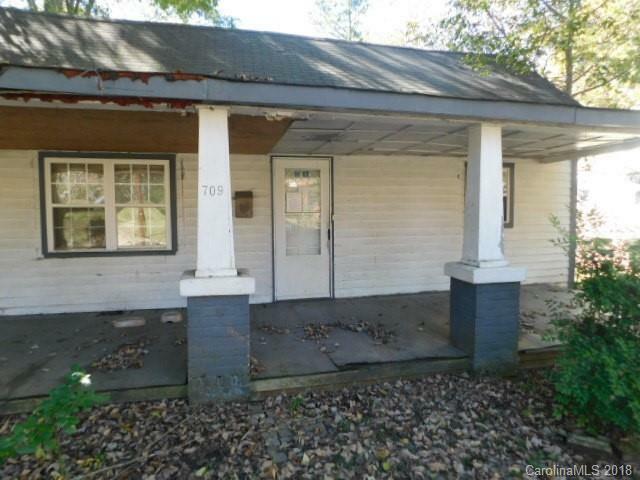 Covered front porch with large rear deck, Mature trees offer shaded lot. Open Floor plan. Large Kitchen with Pantry. Laundry closet. Sold by Oak Leaf Properties Of Nc. Offered by Oak Leaf Properties Of Nc. Copyright 2019 Carolina Multiple Listing Services. All rights reserved.